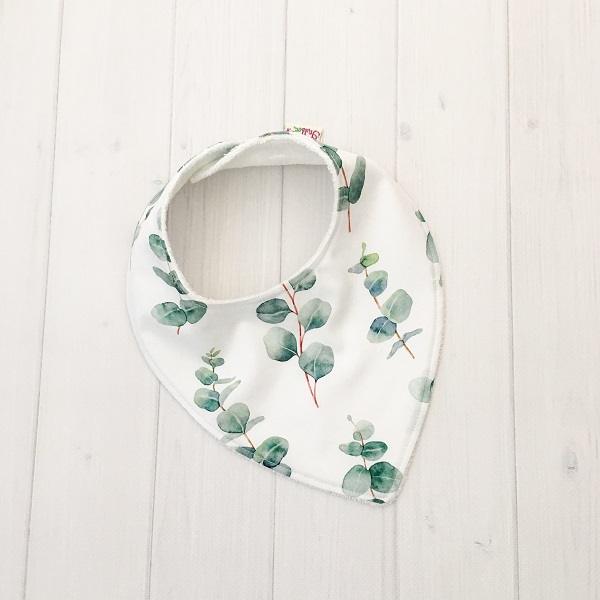 Our Eucalyptus leaf dribble bib is the perfect piece of Australiana and great for babes of all ages. Modern, fun and practical. 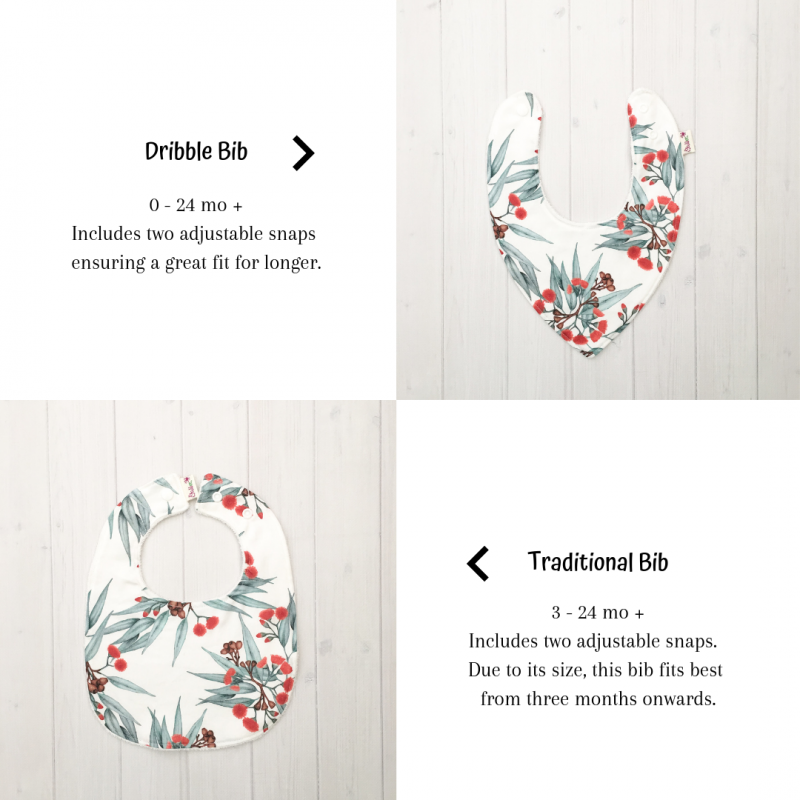 These truly are an essential item for any baby or toddler.